Thanks in part to Dutch Bros.‘ generous support over the last 10 years, including a more than $1 million in 2017, MDA is currently funding 38 active ALS grants, with a total funding commitment of $9.6 million. Recently, we celebrated with the ALS community when a historic step was taken toward defeating this devastating disease. The FDA has approved Radicava, the first ALS treatment to be approved in 22 years and only the second-ever approved drug for ALS. We know there’s still more to do — more to learn, more individuals and families to support, and more progress to pursue. Thank you, Dutch Bros., for continuing to support this ongoing progress. 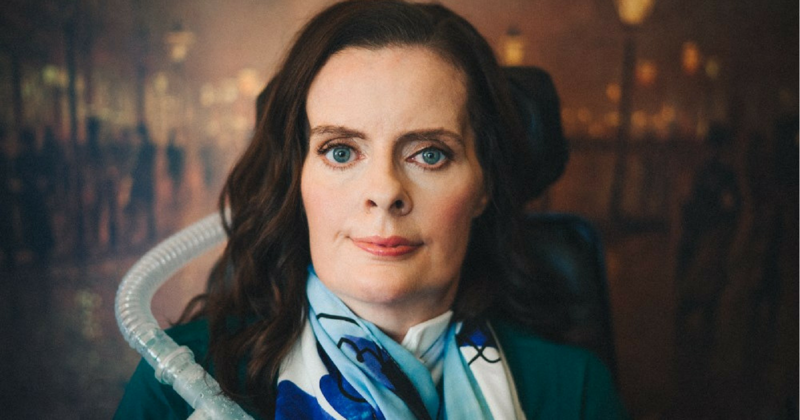 In the news: Radicava Available in the U.S.
As we honor those affected by ALS and celebrate the advances in research, we also renew our promise to keep pushing forward for a world free of ALS.